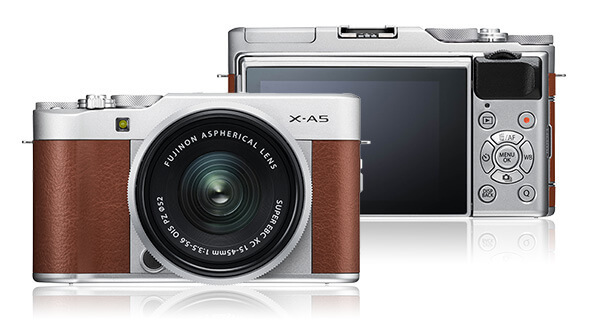 Fujifilm introduced its new mirrorless camera, the X-A5, and it seems like the perfect camera for vintage lovers. 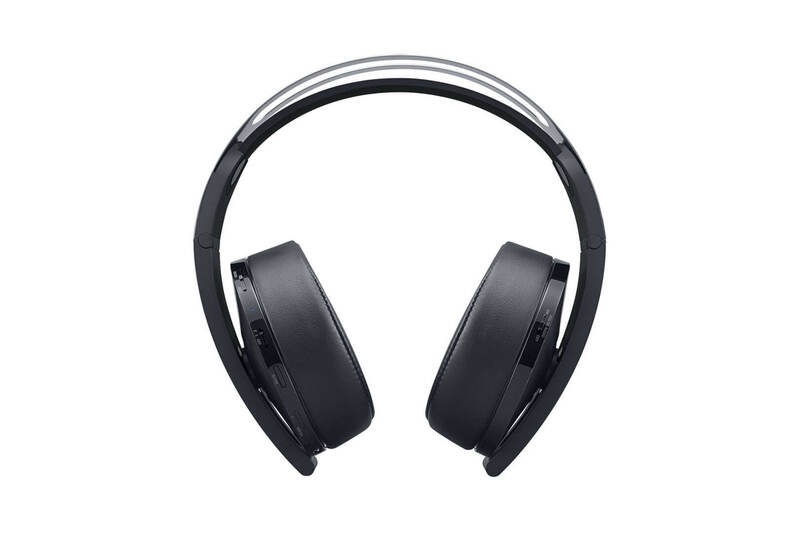 I immediately fell in love with this equipment, and its new features. 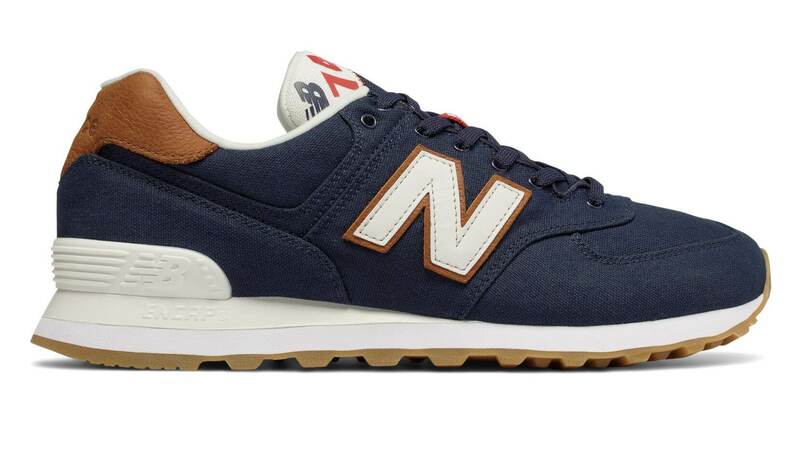 There is no denying it: New Balance sneakers are back.